Is Instagram Now ‘the Best Crisis PR’ Tool? That’s what Maureen O’Connor of New York magazine’s fashion blog The Cut claimed this morning. The idea is that celebrities in crisis mode are turning to Instagram, rather than more traditional press outlets, to let the public know that they’re ON IT and they GET IT. No biggie. 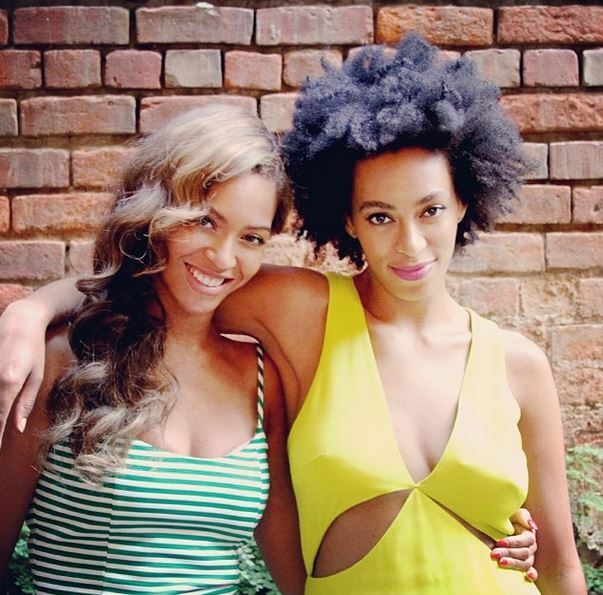 O’Connor’s key example is Beyoncé, who first responded to the we’re-already-sick-of-this Jay Z elevator story not by issuing a press release or scheduling an interview but simply posting a bunch of pics of herself with both her husband and her sister, Solange. 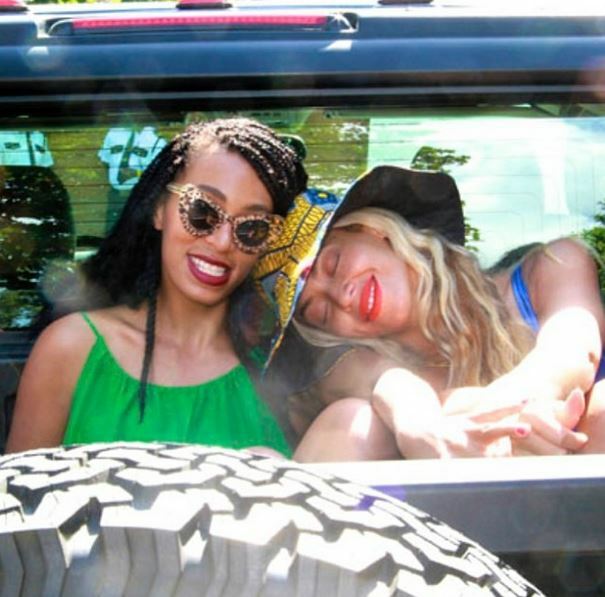 She even posted an image of herself with Rihanna, the subject of various rumors regarding the reason for the fight. Here’s another snap of the sisters looking quite happy together. Did the feed provide fans with a more satisfying narrative than any joint statement could? O’Connor also mentions this month’s other big scandal: the abrupt departure of New York Times executive editor Jill Abramson. While the Times rep went back and forth with reporters about whether Abramson’s “pushy” demeanor led directly to her firing, the now-former editor’s daughter took to Instagram to post pics of her mom wearing boxing gloves as if to confirm that she’s a fighter, not a lover (and inspire the usual groan-worthy New York Post headlines). While we have no doubt that most PR pros will tell O’Connor that Instagram is simply one part of a successful crisis response strategy, we also think she has a point: pictures do indeed speak louder (and more quickly) than words. These snaps don’t really prove much of anything–but who wants to bet that the number of people who saw them is significantly larger than the number who actually read the joint press statement?